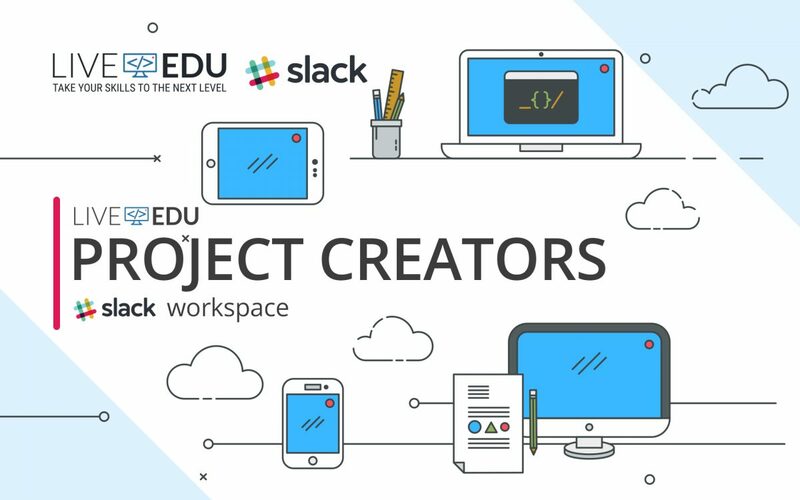 LiveEdu is introducing their slack workspace exclusively for Project Creators and Project Managers. This will be the new primary means of communication and will give Project Creators direct access to the category-specific Project Managers. They will offer a personal experience to each Project Creator, welcoming discussion about your project or anything via direct messages. They will also keep you updated about the happenings on LiveEdu such as the most requested topics. Additionally, you can get the latest news, discover and share your streams schedule, and get updates on upcoming streams from channels in each category on Liveedu. Our Slack workspace will allow you to bridge time zones and geography to communicate with other Project Creators to share experiences, discuss topics, give updates about upcoming streams and much more. Start connecting, communicating, and collaborating within the LiveEdu Project Creators Group by signing up via this invitational link.